THIS SYMPOSIUM IS AT CAPACITY. REGISTRATION IS CLOSED AT THIS TIME. THANK YOU! Away From Home: American Indian Boarding School Stories is the re-installation of the long-running “Boarding School Exhibit” at the Heard Museum. Since opening in 2000, Remembering Our Indian School Days: The Boarding School Experience has become the Heard Museum’s most thematically powerful exhibition. 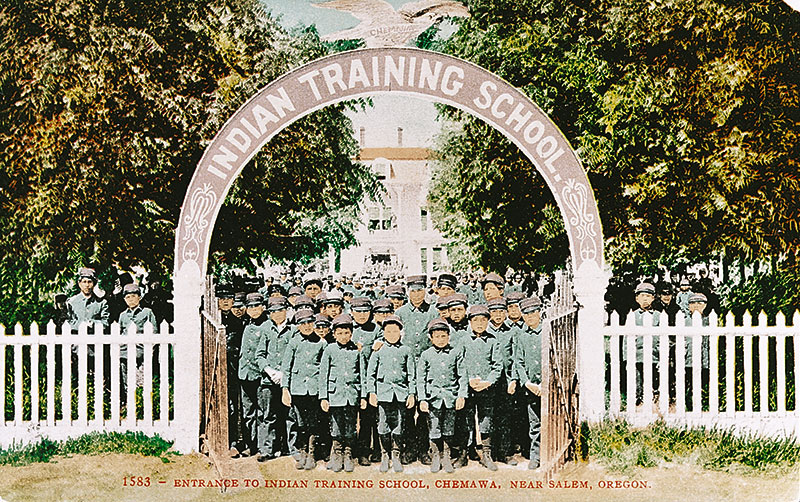 Over the past two decades interest in American Indian boarding schools and scholarship about the subject has increased. It is a story that must continue to be shared and one that is central to remembering the nation’s past and understanding its present.